The AYE Combo refractometer/viscometer from Testa Analytical Solutions aims to set a new standard for the detection of intrinsic viscosity of highly diluted samples. 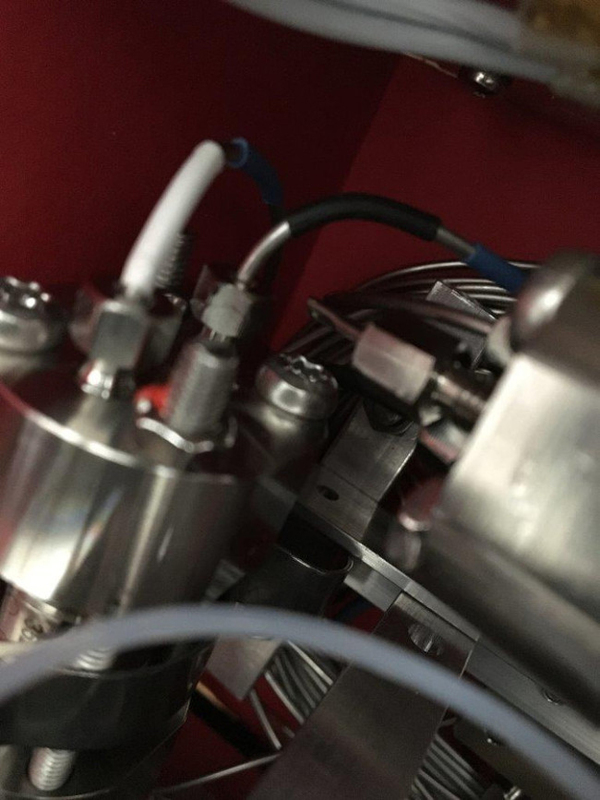 The instrument is designed to have a high-performance refractometer as an integral part of the viscometer, therefore both concentration and viscosity are measured at exactly the same time on the very same sample segment. As a consequence, the AYE Combo refractometer/viscometer allows a much more accurate determination of molecular parameters and is particular suitable for applications focused on determining the structure and branching of complex polymers. Using a viscometer within a GPC/SEC system,requires a source of a concentration signal to complete the necessary calculations. The limitation of using a standard differential refractive index (DRI) detector for this task is that it must deliver a corresponding concentration signal for each point on the viscosity curve. This is possible with two separate instruments, precision of the results however, will be limited due to the volume difference of the detectors. A combination instrument, such as the AYE Combo, where both detectors are integral part of each other, overcomes these limitations and allows a much better determination of the sample under investigation.